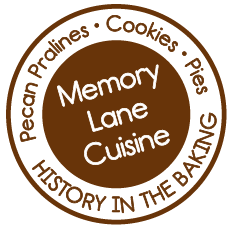 Welcome To Memory Lane Cuisine! ​​Here you will find a comprehensive variety of flavored dessert cuisines for you. Holding good experience in the industry, we aim to keep all our customers happy and make sure they return again craving for our delicious mouth watering desserts and cookies. 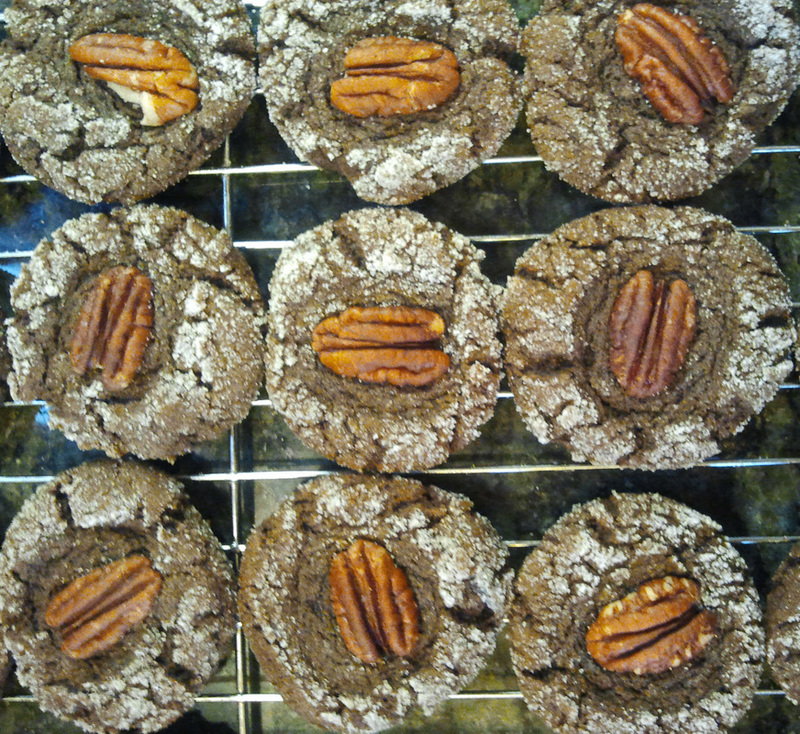 Remember how a vegan cookie, pecan praline or other gluten free desserts could be when you are supposed to throw a party or have it for yourself.